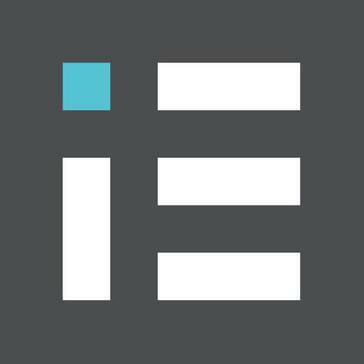 IE is a digital innovation company with a 15 year heritage in delivering transformational digital experiences for many of Australia's most progressive organizations. What Email Marketing Services solution do you use? Provides a dedicated sales team, whose primal goal is to target YOUR prospects, design account-based sales campaigns and convert pre-qualified prospects into qualified Sales Appointments. eNautics is a global Oracle and Adobe Analytics partner who specializes in increasing enterprise company's marketing campaign results & revenue by leveraging our unique marketing apps and models. iContact is a platform that provide email and marketing automation solutions that helps businesses and organizations of all sizes to achieve better results. Extravision is a full-service email marketing agency. Axiom33 provides email marketing services. SalesFolk writes outbound sales email templates that increase response rates. We have honed our offering over a 16-year history and our collaboration with foundation client the Commonwealth Bank of Australia, continues to this day. Tuva Interactive is a full-service Internet development company. * We monitor all IE Digital reviews to prevent fraudulent reviews and keep review quality high. We do not post reviews by company employees or direct competitors. Validated reviews require the user to submit a screenshot of the product containing their user ID, in order to verify a user is an actual user of the product. Hi there! Are you looking to implement a solution like IE Digital?